Merging modern vessels with a prestigious event management service, West End on the Thames has created an inimitable business model and occupies a unique place in its industry: the very top. The fleet we operate provides a range of adaptable venues for private functions, all complimented by the astounding backdrop of London’s iconic skyline. Our expansive fleet of boats can accommodate groups from two to 500 guests, both day and night throughout the year. With a meticulous eye for detail and commitment to creating truly bespoke functions, our experienced event team are experts at crafting a wide range of event types for a primarily corporate clientele, such as award ceremonies, networking events and product launches. The fusion of our immaculate floating venues with the inspirational surroundings of the capital’s incredible landmarks is the perfect setting for special celebrations, too, including weddings and birthday parties. 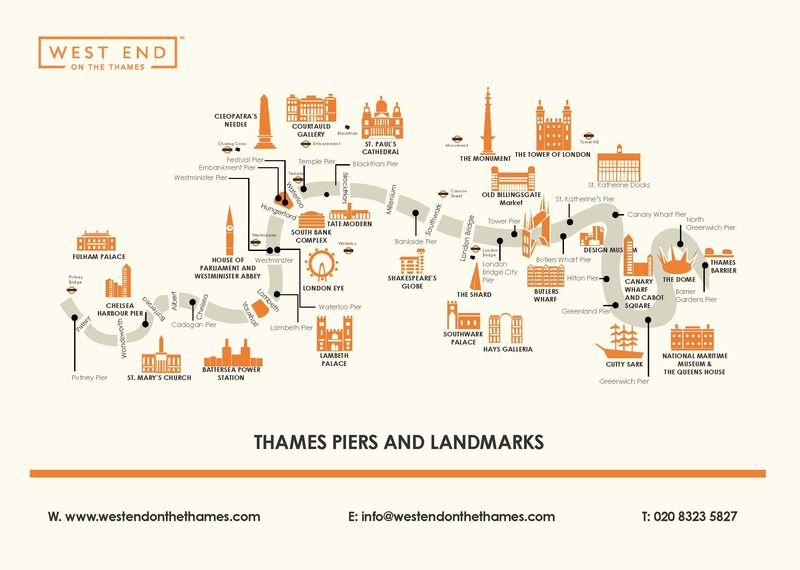 No matter what type of function you’re planning, by partnering with West End on the Thames, you’ll be taking your first step towards an unforgettable event. "Dear Sapphire, Riien and team, Just want to say, Thank You Very Much for such a wonderful day! Our staff can’t stop talking about how good the experience was. Emma and Taelor and the rest of the team have been really great, and took care of everyone." "As we had previously experienced such great service with West End on The Thames, we knew that this event would be no different. Everyone who attended had a great time, the music was great, the food was great and our project manager did everything she could for us and more. As last time this event will be talked about for months. Many thanks again to you all." "Riien and the rest of your team did a great job organising the whole summer event for our employees. The event was highly successful and we received positive feedback on the venue and the arrangements. I would recommend West End on the Thames for organising a large corporate event as they are very professional, assuring and efficient team to work with."